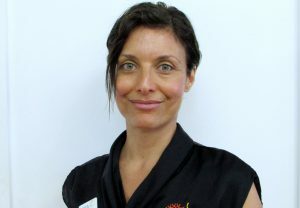 A communications and multicultural professional, originally from Italy, Lina provides cultural awareness sessions specifically to the aged care sector and works closely with seniors from culturally and linguistic diverse seniors across the NT. Lina joined COTA in 2013. As General Manager, Lina has overall responsibility for the day to day operations of the COTA office managing finance and administration; staff and volunteers; overseeing programs including the Multicultural Affairs Sponsorship Program and Partners in Culturally Appropriate Care (PICAC); facilitating training for COTA peer educators and delivering community focus groups in Aged Care and Step Forward Your Wellbeing Your Plan workshops.